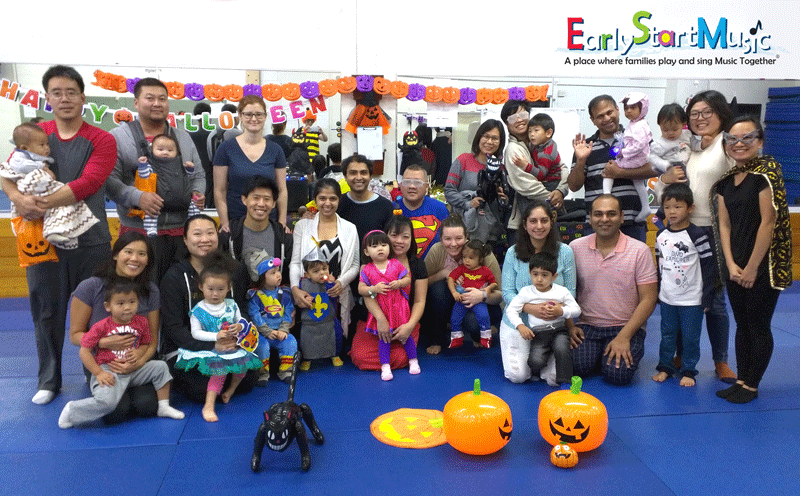 Please click on the class icon to get more information and register your class. 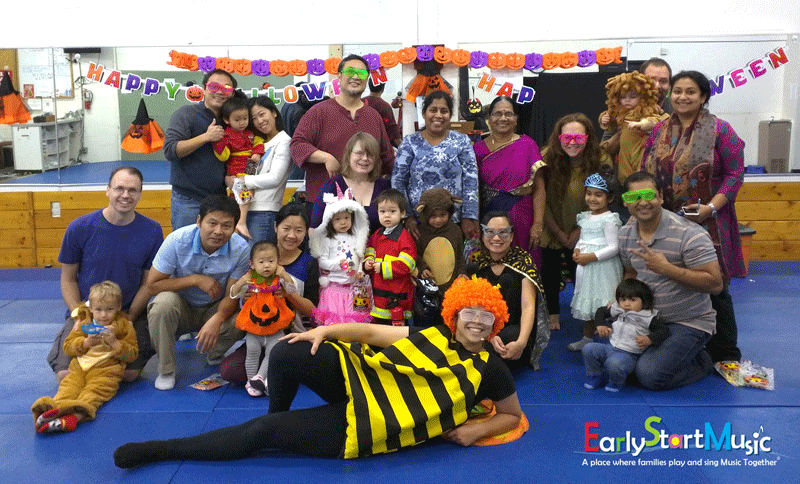 Early Start Music is proudly serving the East Bay in San Leandro, Castro Valley, Hayward, Newark, Fremont, Oakland, East Bay areas. 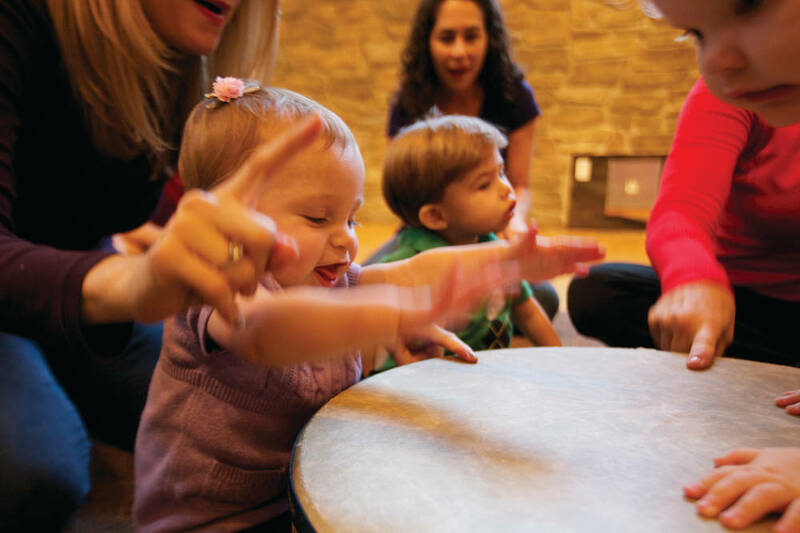 We offer Music Together®® classes for babies, toddlers and the grownups who love them! 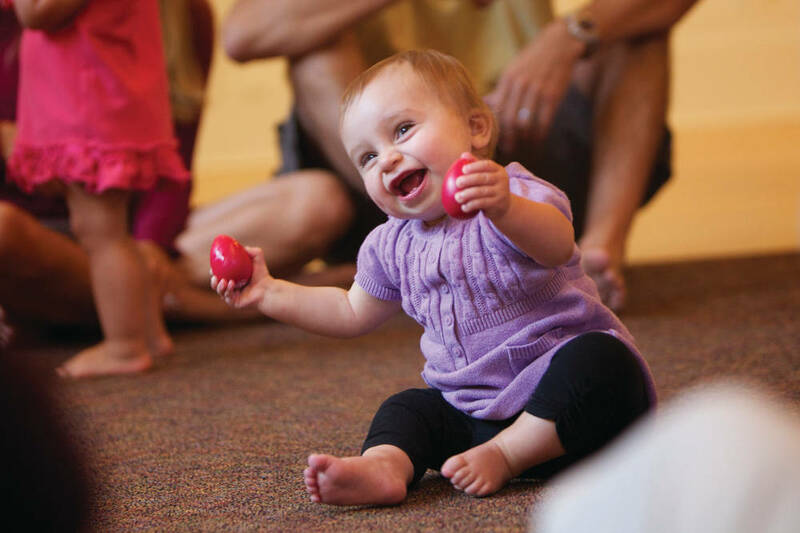 Come and join the fun with your little one! 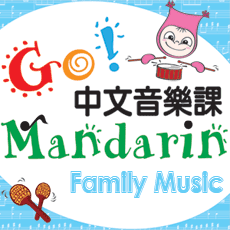 We also offer Go Mandarin music&movement class-100% Mandarin immersion program for kids age 0 to 6 years old. 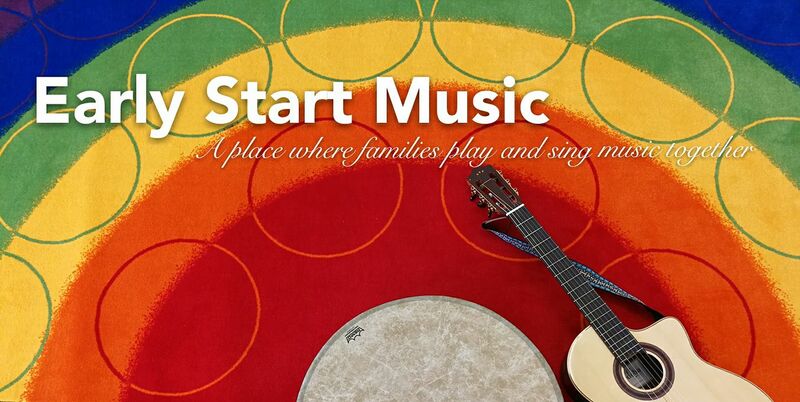 Welcome to our community of music makers! 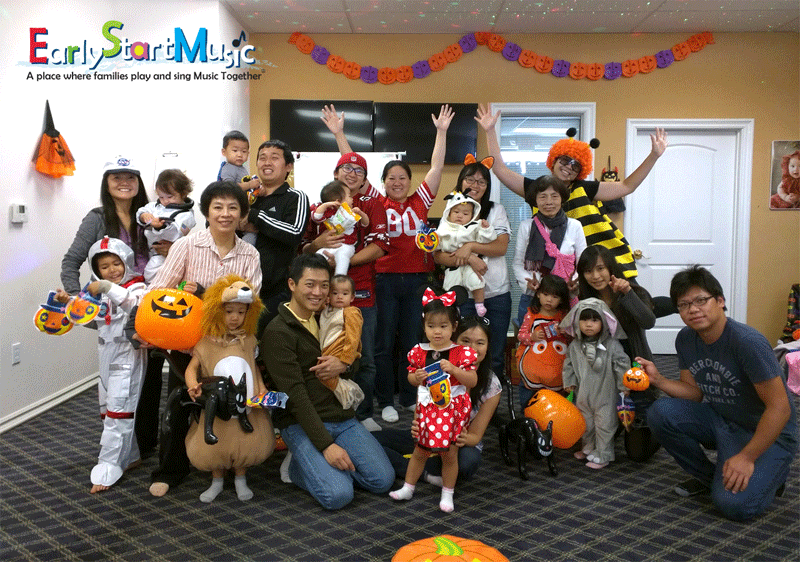 Early Start Music's mission is to serve the families of the East Bay area through music, play and community building. 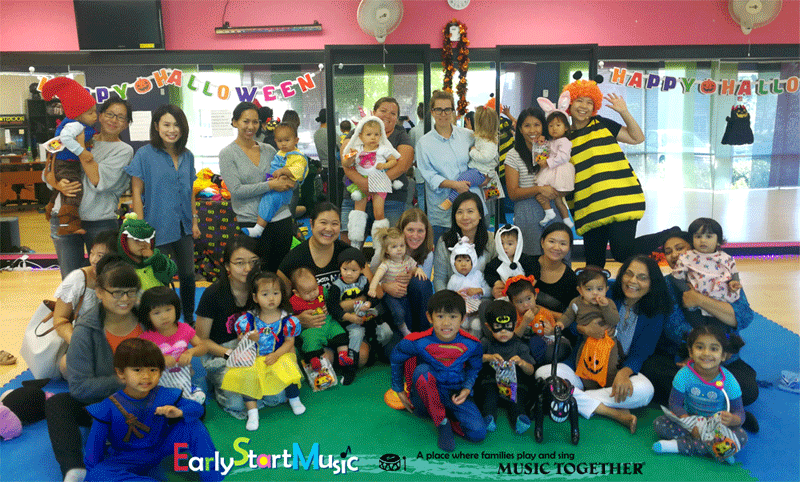 We want you to join Early Start Music and feel a part of our community of music makers. 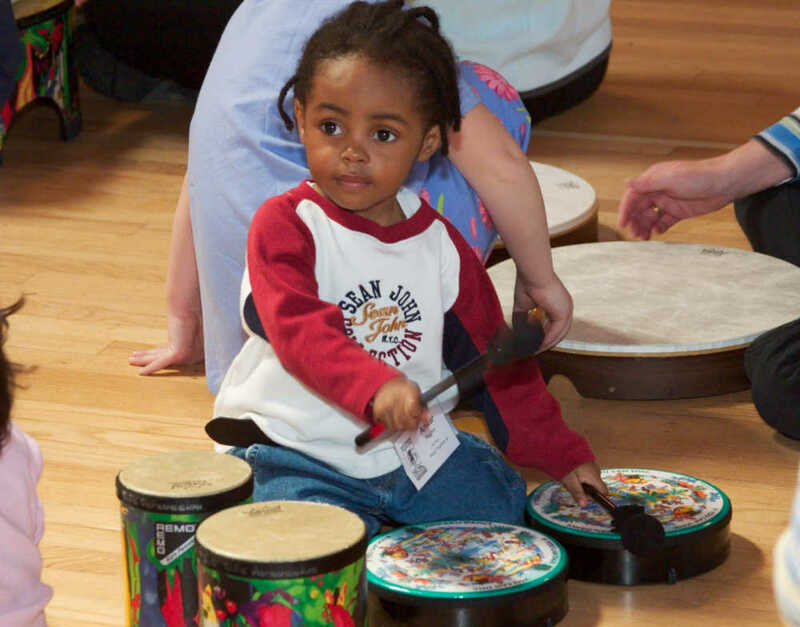 We strive to create a musically rich and developmentally appropriate musical environment. 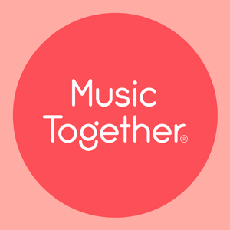 Because Music Together's curriculum encompasses a total of nine song collections, which can be taken over a three year period without ever repeating a song, we hope to continually inspire you with new beats and tunes. 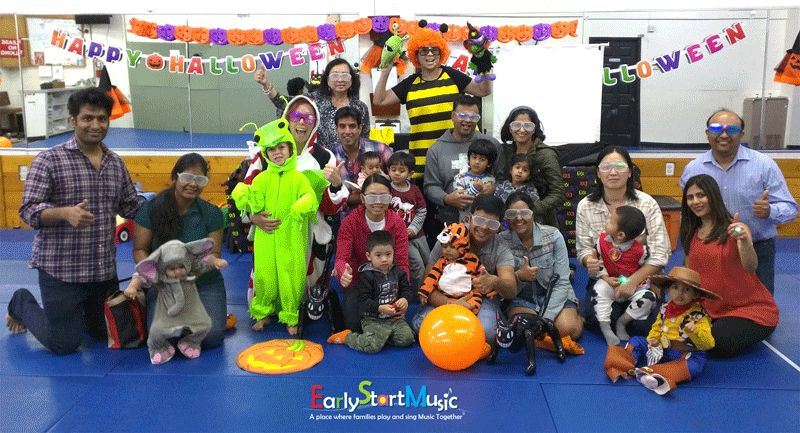 Early Start Music is proudly serving the East Bay in Oakland, San Leandro, Castro Valley, Newark, and Fremont areas. 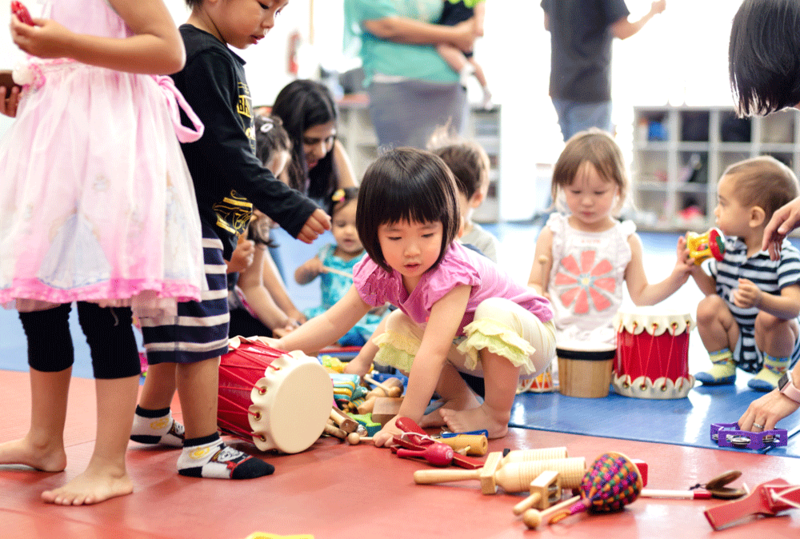 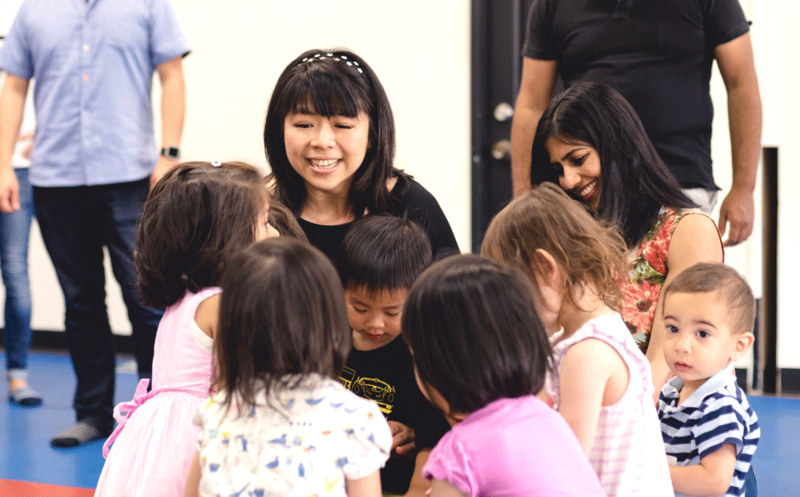 We offer Music Together® classes and GoMandarin music classes for babies, toddlers, preschoolers, and the grownups who love them! 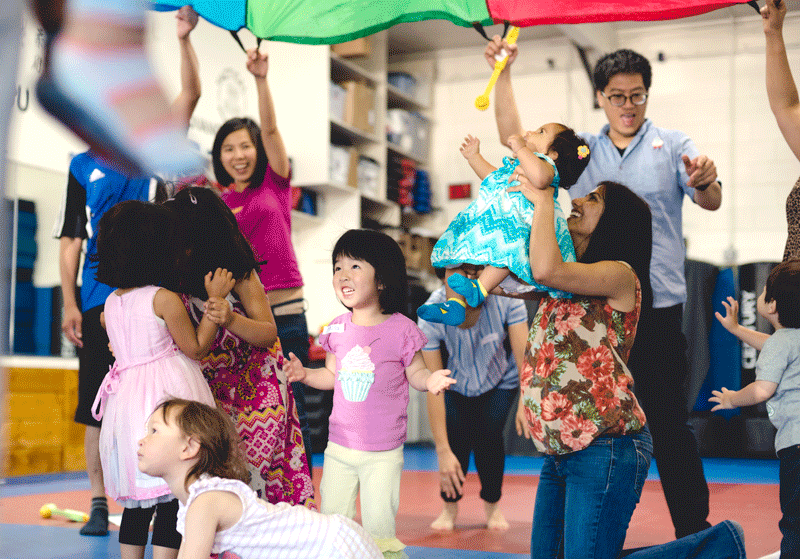 Come and join the fun with your little one!